Rome and Floyd County have 100 percent Freeport Inventory Tax Exception. This means that a manufacturer would have a 100 percent exemption from inventory tax on raw materials, material in process, and finished product stored at the end of the year. Packing and handling would not be exempt. Local governments in the state of Georgia were given the option to implement sales tax on energy used in manufacturing. 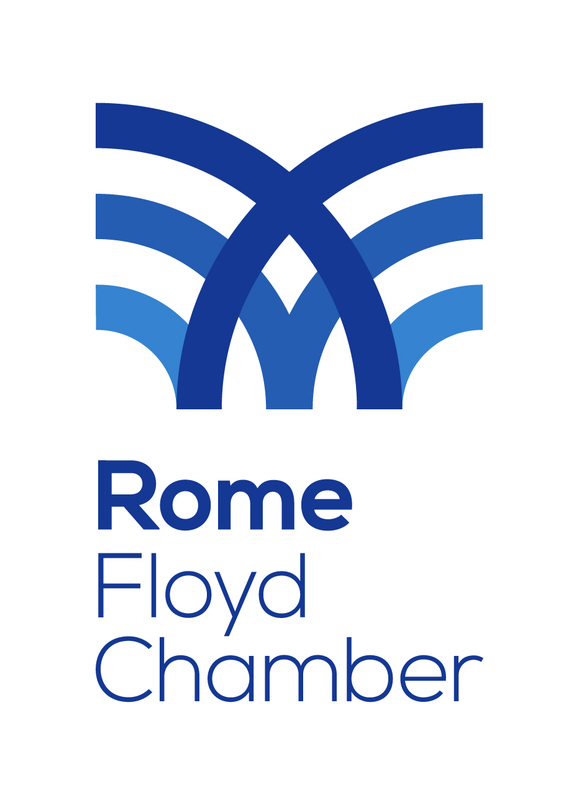 Rome and Floyd County made the decision to NOT IMPLEMENT this sales tax on energy used in manufacturing. The Georgia Job Tax Credit applies to a business or headquarters of a business engaged in manufacturing, warehousing and distribution, processing, tourism, and research and development industries. Under this program, Floyd County companies creating 10 or more new jobs will receive a $3,000 tax credit.